The Journal of Educational Sciences disseminates the research results in education and interdisciplinary research outcomes. Journal of Educational Sciences (JES) is an open access, double-blind peer-reviewed academic journal. JES publishes original and relevant research, articles, and reviews with topics within the wide range of the educational sciences. Journal of Educational Sciences aims to offer a national and international debate forum of practices, principles, theories and paradigms from the vast education field and connected domains. The journal is published twice a year, and the publishing language is English. All the JES’s papers could be accessed free of charge immediately from the date of publication. There are no submission or articles processing charges, and no charge for any reader to read, download and use articles and reviews for their own scholarly work, if proper credit is given. The journal is published twice a year, and the publishing language is English. All the JES’s papers could be accessed free of charge immediately from the date of publication. There are no submission or articles processing charges, and no charge for any reader to read, download and use articles and reviews for their own scholarly work, if proper credit is given. All JES’s articles are licensed under a Creative Commons Attribution-NonCommercial- 4.0 International (CC BY-NC 4.0) License . The readers are allowed to share and adapt (remix, transform, and build upon) the materials, in any medium or format, in non-commercial purposes, if appropriate credit is given. The Journal of Educational Sciences (JES) is an open access, peer-reviewed journal. All the JES’s articles and reviews are free to access immediately from the date of publication. There are no submission or articles processing charges, and no charge for any reader to read and download articles and for their own scholarly use, if proper credit is given. All materials are published under an open-access license with authors retaining full and permanent ownership of their work. JES retains a perpetual, non-exclusive right to publish the work and to include it in other aggregations and indexes to achieve broader impact and visibility. The authors are responsible to obtain the rights to use all photographs, illustrations, and figures included in their paper. 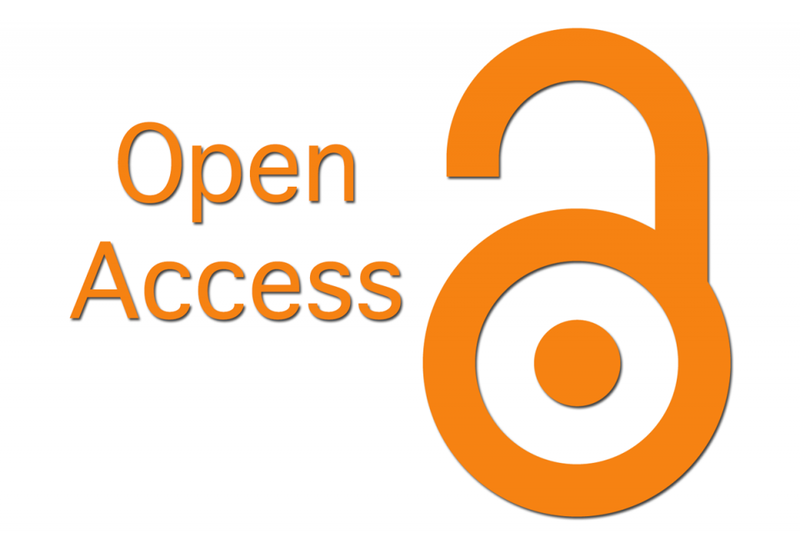 Authors are free and encouraged to store their work elsewhere, for instance in institutional repositories or websites such as academia.edu, research gate, to increase circulation. In submitting their work for publication in JES, authors agree to the terms set above.